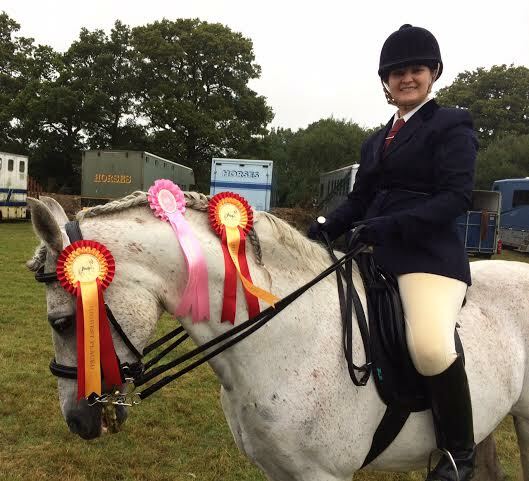 Many congratulations to Sophie for her successes at the Oxted and Edenbridge Show with her Andalusian Diego, and also a big well done to Kelly who rode at Belmoredean dressage and came home with a 2nd and a 4th. The hard work is beginning to pay off. This has been a busy week, with several students getting ready for competitions. 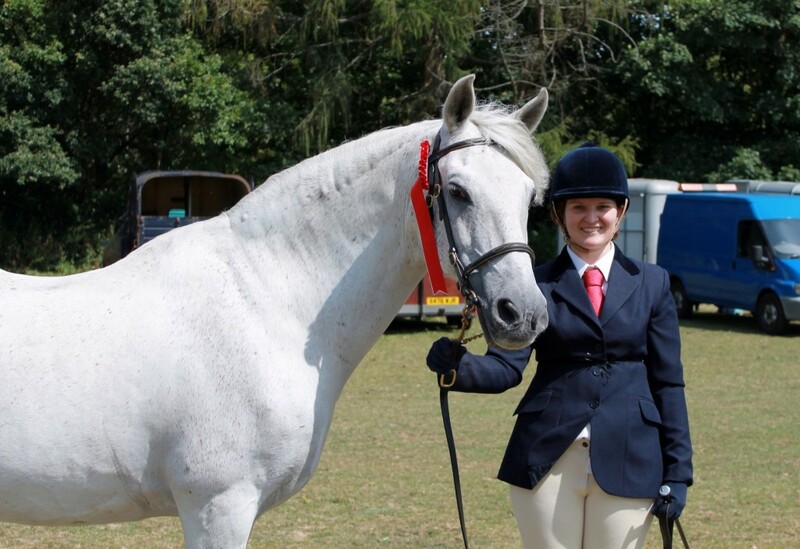 I wish all of you competing in dressage and sidesaddle, lots of luck and enjoy your weekend.